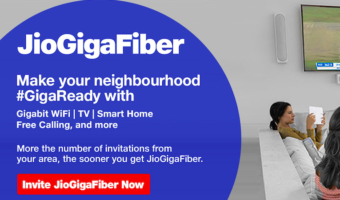 While the battle for supremacy in the direct to home (DTH) broadcasting segment continues among the 6 private operators, we take a look at what one platform provides, that all others lack. 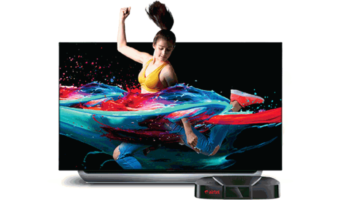 When deciding upon a Live TV service for your home, you pick between a local cable operator or a DTH provider based on multiple factors, cost of services being one and availability of channels being the other to list the two main ones. In the past we have outlined a comparison between the cost of entry level packages of various DTH operators. In this article my focus is to outline the ‘Exclusive channels’ which are present on one DTH operators platform but not available on the remaining 5 operators’ platforms. 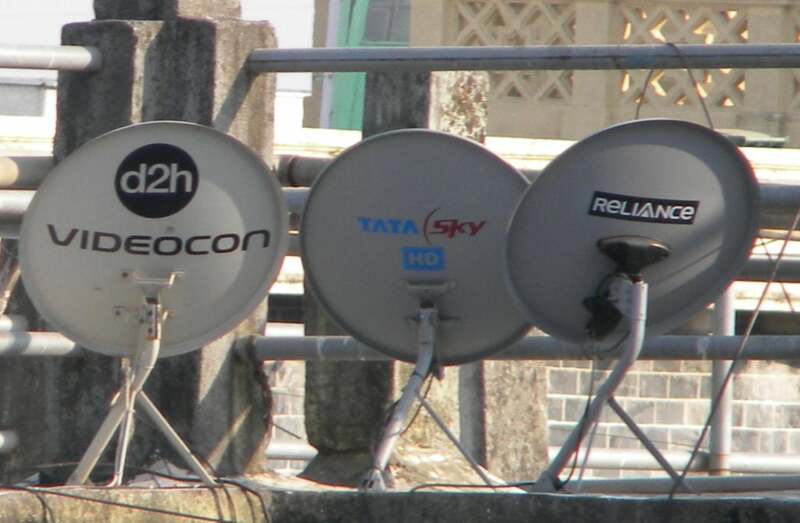 Such that it gives the DTH operator an edge over the competition. In the table below I have listed the exclusive channels present on each DTH operators’ platform. It is worth noting that Tata Sky has a huge lead with 65 exclusive channels, while the closest competitors Dish Tv and Videocon D2H lag behind with just 10 exclusive channels each, Sun direct has 5 while Airtel and Reliance digital TV have just 4 exclusive channels each. 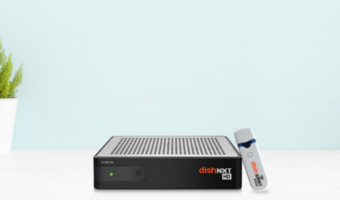 We hope that the information provided in this article will help future DTH subscribers make an educated choice of operator based upon their needs. If you are a subscriber of any of the above operators, kindly share your experiences through the comments section. What about thangathirai channel which available on airtel. Any other dth has? Now tatasky has 12+12 transponders,highest of all., INSAT 4A launched in 2005, has expected life cycle of 12 years. What will tatasky do post 2017. Now it’s on bulk launch spree…let’s see what others do to compete, and isro to supply for the. demand.